Question for 100 points what people exercising at the gym are most afraid of? 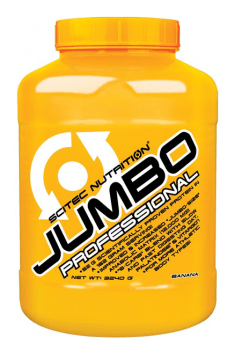 Clearly – catabolism! In the fear of intensified breakdown of muscle proteins, the producers of supplements especially specialized. Glutamine, HMB, protein hydrolysates, casein proteins, all these items are right for just one reason in the cabinet every enthusiast of the bar has managed to fit the monster, which lurks only to devour someone else’s hard-earned muscles … That’s why it’s time to get to this wardrobe finally look in and see that … nobody is there!